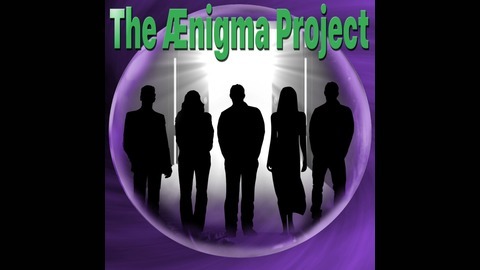 Join Paul Cagle, Spring wolf and Sushi as they discuss Brazilian Scientists Studying Psychics. The Institute of Psychology is Sao Paulo Brazil recently studied 10 pshychics. Did their study finally provide the answer to the age-old question: Do psychics really talk to the dead? Tune in this evening and find out what the study discovered. 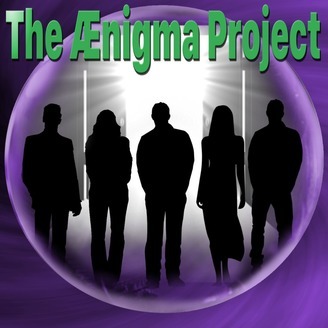 We’ll share our analysis of their technique and outcome, along with the thoughts and comments of those who join us in the Ænigma Project chat room.